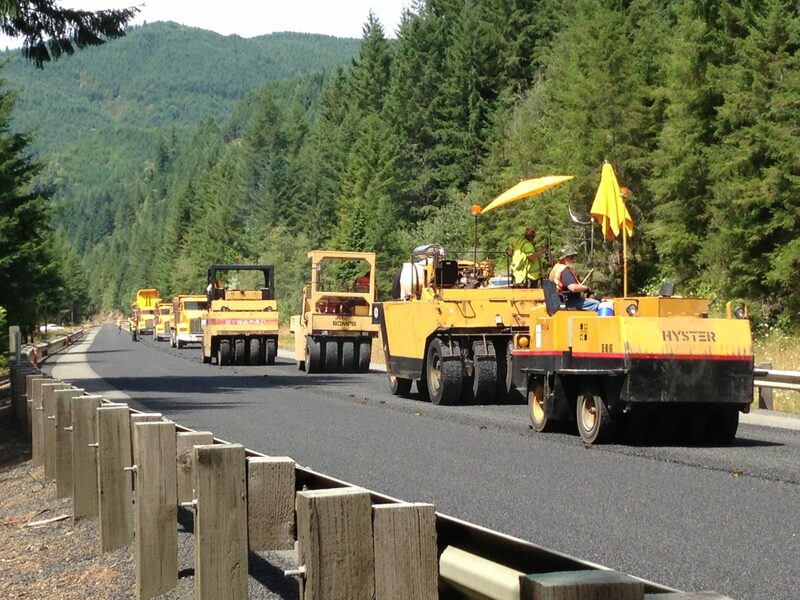 Make a Payment – Harney Rock & Paving Co.
We accept credit cards through PayPal, at our office or over the phone. To make a payment through PayPal, just click on the PAY NOW button below. You do not need a PayPal account to make a payment. Once your transaction is complete, you will be returned to our website. If you prefer, you may call us at 888-298-2681 or 541-573-7855 to make a payment over the phone.